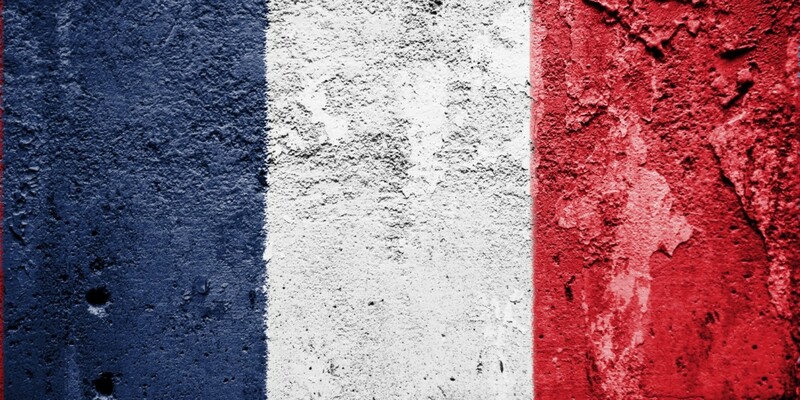 We knew it was coming because it was proposed back in March, but yesterday France adopted controversial new legislation that allows for sweeping surveillance of citizens. This translates as: “France now has a secure framework against terrorism and respect of freedoms. This is a breakthrough,” which is a sentiment and statement a lot of people will disagree with, given the breadth of the snooping powers. For example, security officials and intelligence agencies will now be able to monitor anyone without the need for a reason or court approval. Hacking of computers will also be allowed, as will deployment of technology to monitor all mobile communications within a specific area, including text messages, calls and internet traffic. As this approach is non-directed, this means these boxes will also monitor the commnunications of anyone not suspected of a crime within the area too. The legislation also includes the freedom to use more traditional surveillance methods – phone taps, hidden cameras and mics – freely too, as well as a requirement for ISPs to monitor unusual online behavior. “The decision to intelligence gathering techniques and technology choice should be proportionate to the aim pursued and the reasons given. As a result, violations of the right to respect for privacy must be proportionate to the objective pursued,” so, there apparently needs to be a really good reason to violate someone’s privacy, but it is still allowed. Of course, the problem here is that it’s a massive impingement on people’s expectation of privacy and other rights, but France decided it needed a more effective surveillance framework in place following the ‘Charlie Hebdo’ shooting at the beginning of the year. Unfortunately, blanket surveillance of a nation is unlikely to be an answer to how to combat the threat of terrorism – making your own citizens feel uncomfortable at home is the goal of terrorists, so why do that work for them?